Buying a home involves more than just the original purchase price negotiation. There are other activities during the transaction process to get to closing that can involve more negotiation. The single most critical negotiation that can kill the whole deal is the repair negotiation based on the results of the home inspection. After the housing and mortgage crash that began in late 2006, there were many rule changes in the appraisal and mortgage process, and inspections and necessary repairs were involved. The first and most important is that you’re not going to get a mortgage for a personal residence that needs extensive repairs to make it livable. It must at least be livable to qualify for a mortgage. There can be a lot of little things, from minor roof or basement leaks to broken windows, cracks, or just about anything that results from normal living and wear on the home. There is no perfect home, and the home inspection report is going to point out things, some that you can’t believe you didn’t notice on your trips through the home. From problems resulting from ground sloping toward the foundation to peeling paint, there will be issues in the inspection report. The decision the buyer must make is just how much they’re going to want to be done or paid for by the seller to correct problems. One other change in the past few years has also been tougher rules on cash changing hands in the closing process. It’s more difficult to get significant credits on the buyer side from the seller for repairs, so be ready for some hiccups in your negotiations if you bump into lender rules. If you’ve been a strong negotiator in the purchase price phase, you may have backed the seller up against a wall for their bottom line. If so, it’s going to be tough to get any concessions for repairs, either done by or paid for by them. Be aware of this wrinkle and consider it a trade-off for your initial negotiation skills. Even if you can get the seller to make repairs, consider your different goals. You want a high quality and lasting repair. The seller wants to take home maximum cash from the sale. They’re not looking to rip you off, but their motivation will be to get quotes and go with the lowest bidder who will do the work. You may not end up with the quality you want, so if you can get a cash credit, do the work after closing. 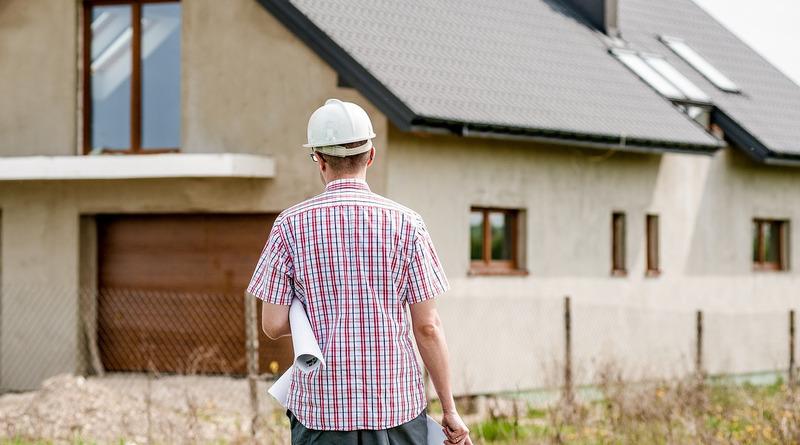 Though last in this article, perhaps the most important consideration is the choice of a home inspector. As the buyer, you should choose the inspector. Your real estate agent should provide a list or at least a few suggestions. The recommendation of only one inspector shouldn’t be considered without a few more to interview. You’re not looking for a price break. You want a thorough inspection from an inspector who is licensed if required in the state. If it is required, they are also likely carrying Errors and Omissions insurance, which is nice as well. You’re not looking for a nit-picky inspector, but you do want one who is thorough and shows you the type of report they will submit. You should choose one who submits photos as well; the more the better. If you want, and it’s a good idea, to be there during the inspection, they should welcome your presence. Don’t be bothersome; instead just watch and ask a question if you’re unsure of what you see that may look like a problem. Once you’ve negotiated a purchase price, just be prepared for a new round of negotiations based on items in the inspection report. Contact Mona Koussa for a list of licensed home inspection services.